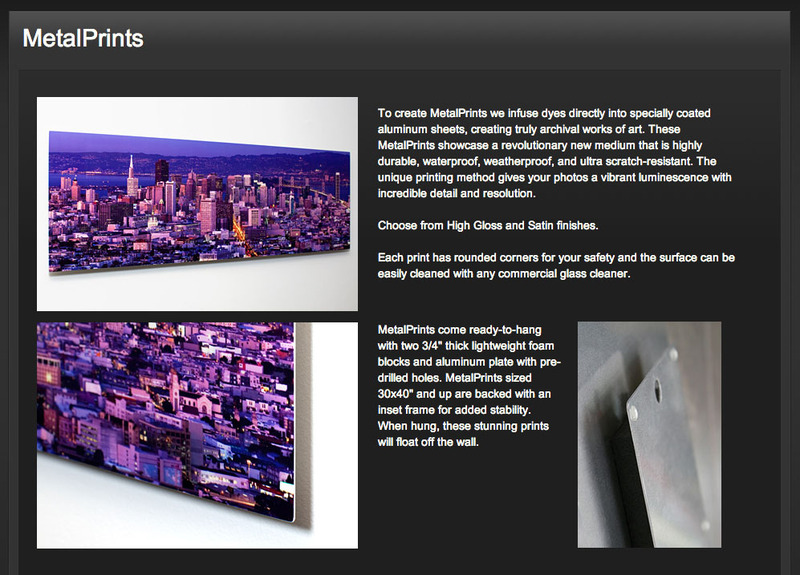 When ordering a print look for the BUY option in the bottom right hand corner! SmugMug is a fairly new facility for me and if you are a first time buyer then it will be very new to you! I thought a few hints on ordering prints might make the process a little easier. I almost always stick to one of 3 different proportions of image. The original size which is is 2×3 (2 units on one side and 3 on the other). The 2×3 size is more commonly used at 8×12 or 10×15. I may crop to another rectangle size of 4×5 (which is a very common ratio giving the popular 8″x10″ print. Some images suit a square crop which is, of course, 1×1 (or any size of equal dimensions, 12×12, 20×20 etc). These sizes look like this but these are just examples as there are a lot of size choices that have the same proportions. Cropping is done to improve the aesthetics of the image, perhaps to balance the subject in the surrounds properly or to cut out unwanted distractions. That doesn’t mean to say that it is cut and dried… I can always attempt to recrop to a desired size if you let me know. It isn’t easy for you to tell which rectangle I have chosen but there is a way to simply tell once you start to order a print. You can see a list of sizes and print types and can scroll down to go through a great selection of options. When you see the phrase, “Needs cropping in checkout” this indicates that this isn’t the original size and you will need to cut some of the image off. You can do this yourself but if it looks like you are going to miss an important part of the image then let me know and I’ll try to recrop the image myself and repost it for you. Once you have clicked on a size then some information about the chosen print type appears on the left. In cases where I have had to crop a large portion of the original image some of the largest sizes may not be available. This is to prevent you ordering an image that might look pixilated. Some print types have even more information and following the, “More info” link takes you to a full description and, in some cases, a video. Once you have made your choice then head for the checkout to give your details for payment and delivery. Of course there is an option to download an image as a file so that you can use a printer of your choice or post the photos on the internet. For this, instead of selecting PRINTS at the top, you just select DOWNLOADS. Again here there are a few choices of size that can be made but there is help at hand. When you select a size the left side gives you more options but even better information is available if you click the, The use of this image is subject to a Personal License. Read it here. link! As well as the details of the licence you are purchasing there are more clues on which size of download to buy to suit your needs. In a nutshell… the Web Size image is ok for phone or tablet image use, the 1Mpx is good for a computer screen size, the 4Mpx is great for a fairly large print and the Original image size is the largest you can get. In cases where I have had to crop a large portion of the original image some of these sizes may not be available. 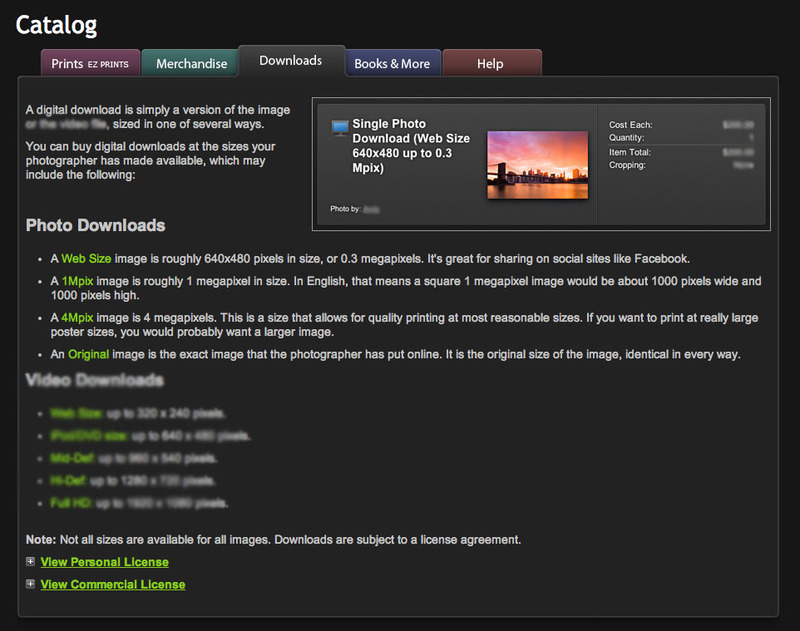 So, all in all, its a simple way to get your images either as prints or downloads. Should you have any problems or feedback then I am always here to help if I can. 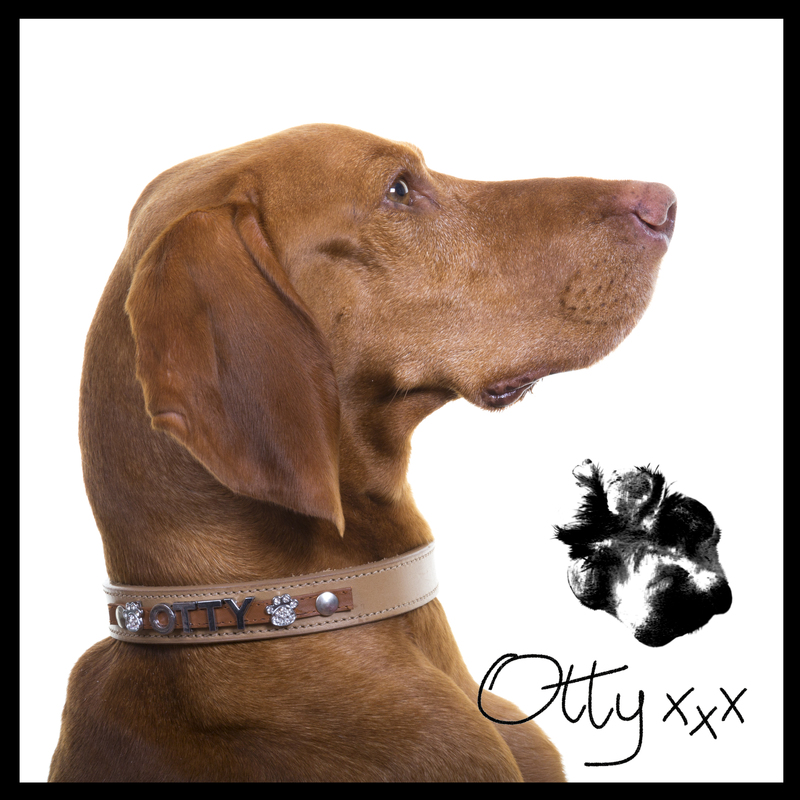 I am making another charity donation to Otty Barrett’s Mum, Lucy on behalf of the dog rescue charities she supports. 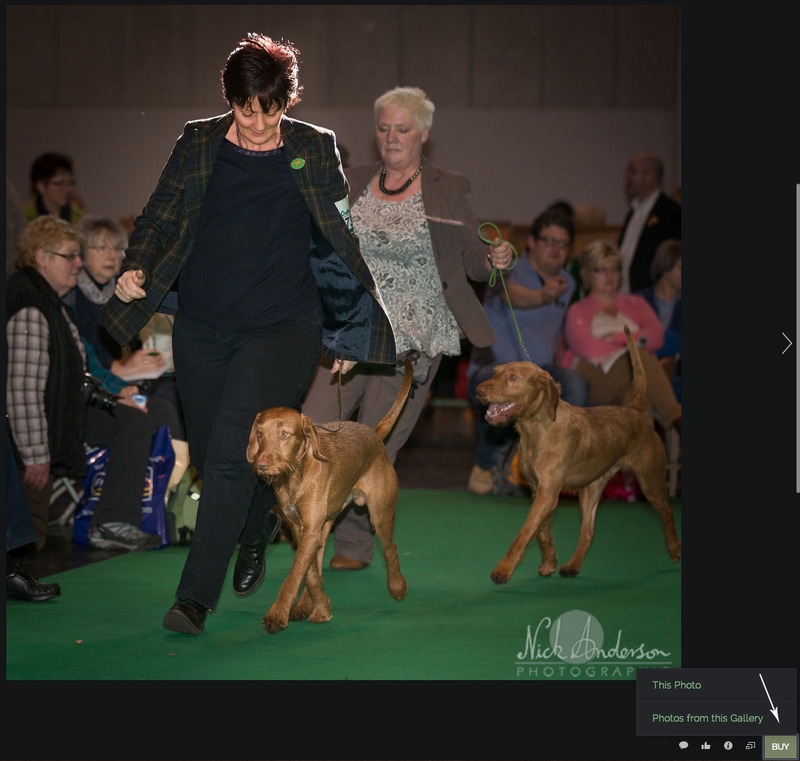 This will be another of my much loved Home Shoots for the London and Surrey VizWhizz Spring auction. The shoot I am offering is one of my Premium Package shoots which would normally cost £250. In a nutshell this is a 5 hour shoot both indoors and outdoors with full post processing and over 60 images to choose from. Travel to your home is included so long as you are not more than around 50 miles from Liss in Hants (GU33 7DB), otherwise travel expenses may be added. In previous years I have only offered picture files to download as part of the prize but my new website now allows you to purchase prints or downloads directly so that you can choose as many or as few photos as you want. The cost of images or downloads are not part of the prize and must be purchased separately. 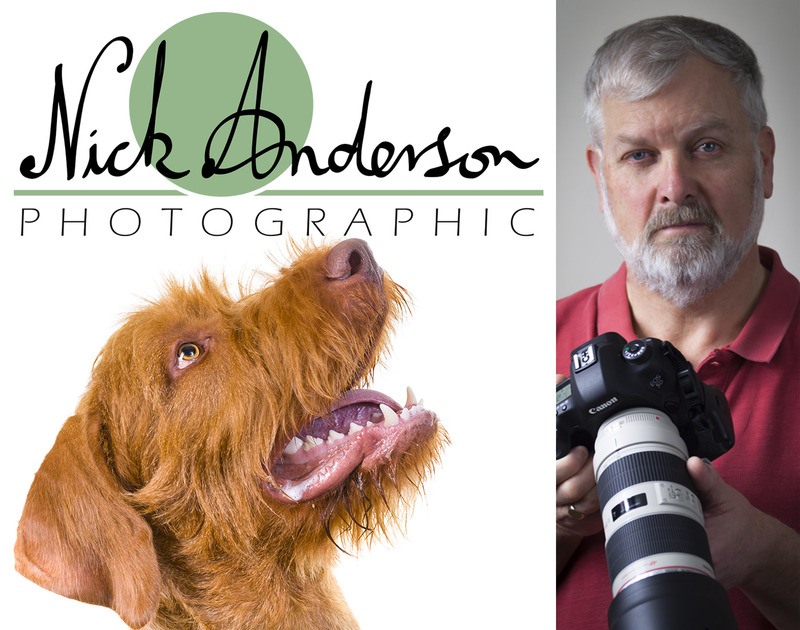 So if you are keen to support our canine charities and were thinking of getting a Home Shoot then this would be a great opportunity to combine both!